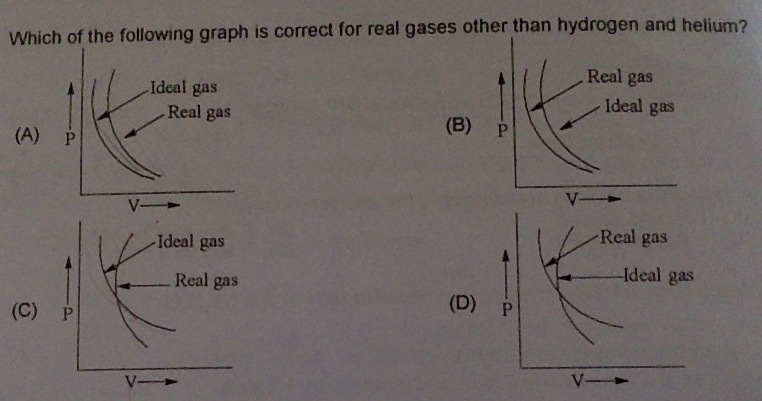 Temperature of ideal gas will not be changed when it is repressed to a lower pressure, but when real gases are repressed to a lower pressure, a lower or higher temperature change appears under high pressures. The temperature change which appears at real gas expansion in a system into which energy is not brought is called Joule-Thomson�s effect. It was determined that when air is repressed by 1 bar, its temperature drops by 0.25 �C. That minute effect is completely irrelevant for most technical processes, but is also used in gas liquefying procedure.